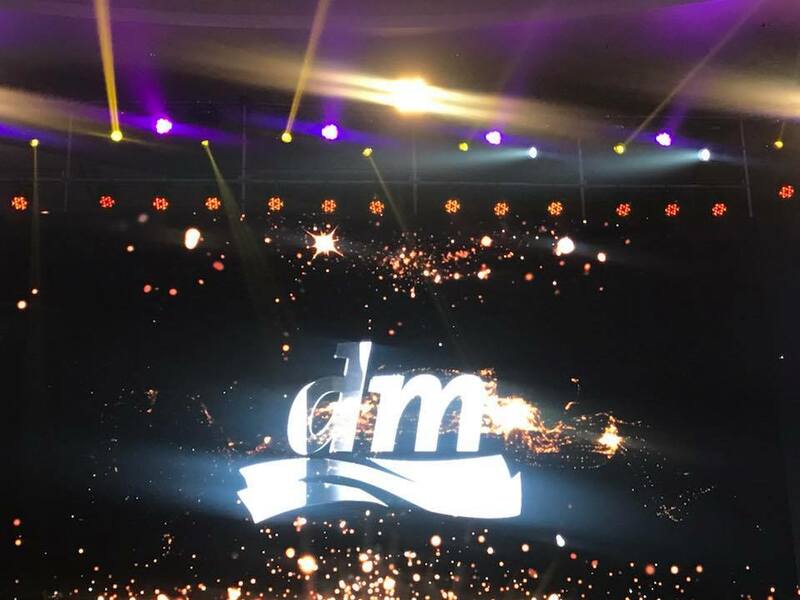 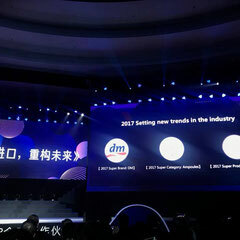 One year after the launch dm-deguo-tmall.hk our client dm drogerie markt has been recognized as the 2017 Super Brand on Tmall Global and for setting new trends in the industry. 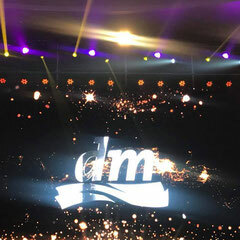 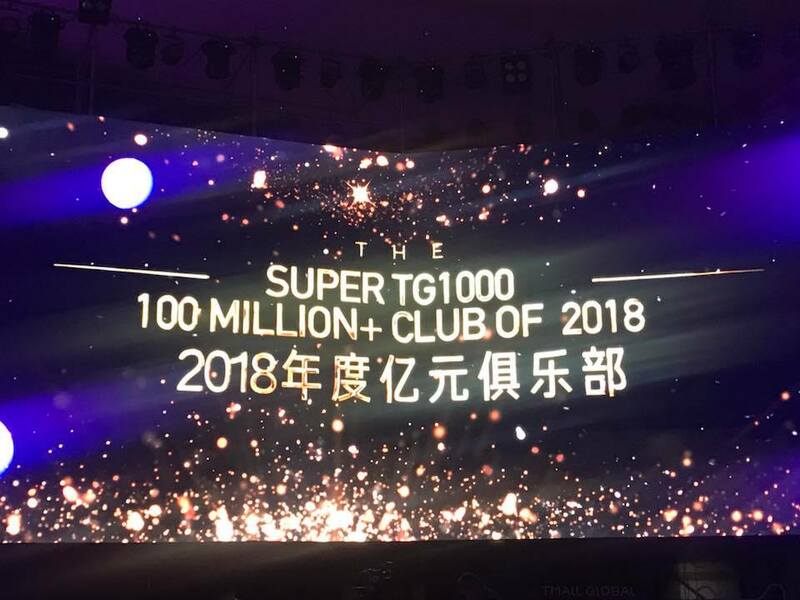 The dm shop is also in the exclusive 100m+ club which is an award presented by Alibaba to all Tmall Global stores that generate more than 100mil RMB annual GMV. 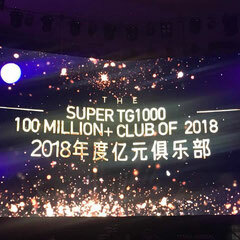 This is a fantastic result given that the store is only one year old. 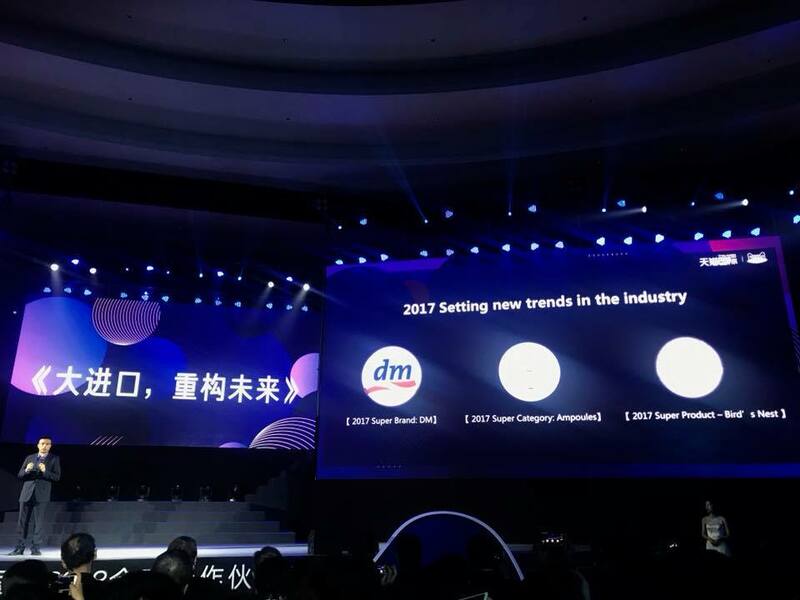 All credit goes to the hardworking teams at dm, our partner agency oddity, Alibaba and Web2Asia! 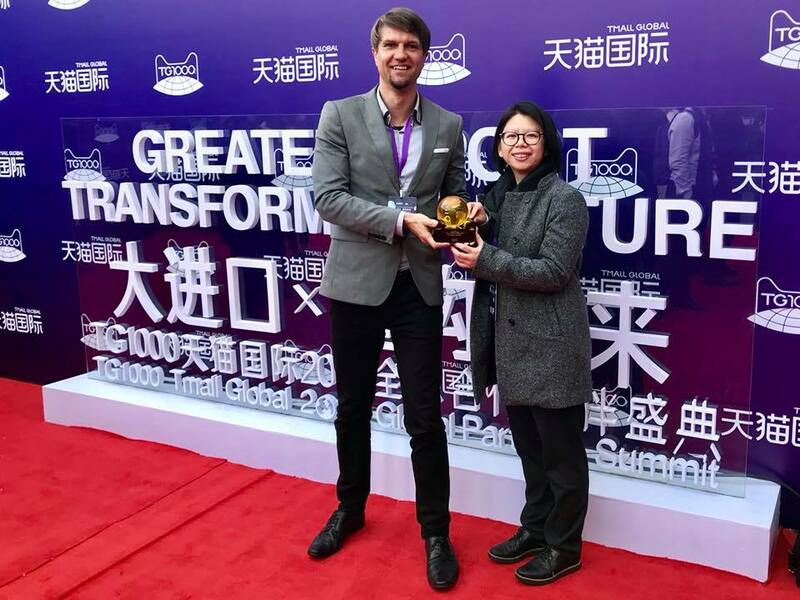 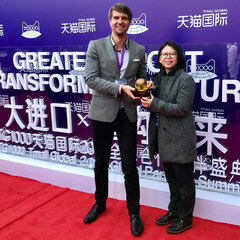 The award ceremony was held at the annual Alibaba Tmall Global TG100 Partner Summit 2018 in Hangzhou.